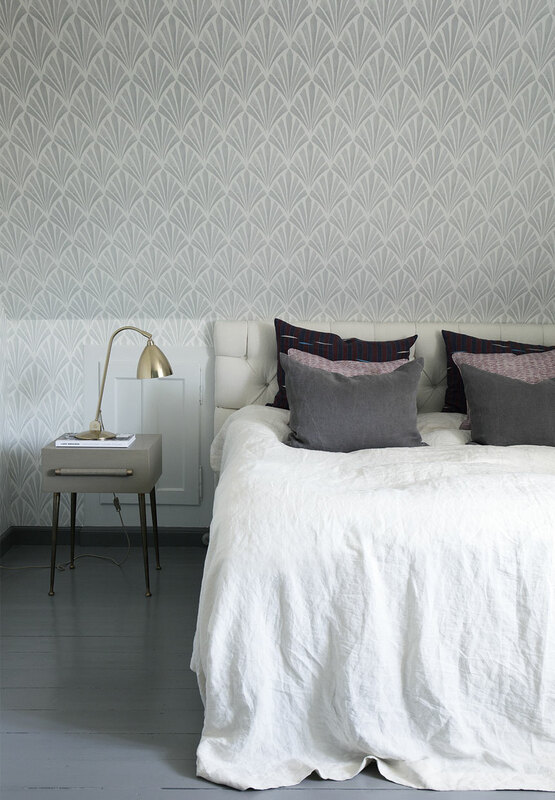 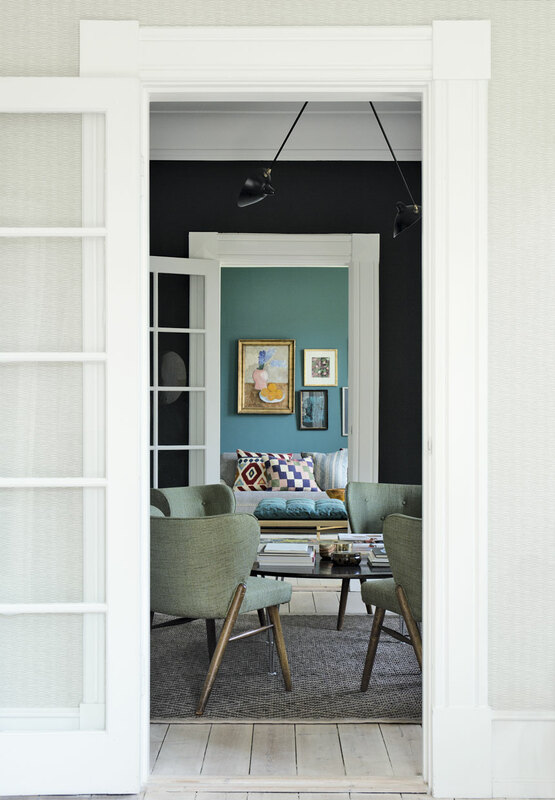 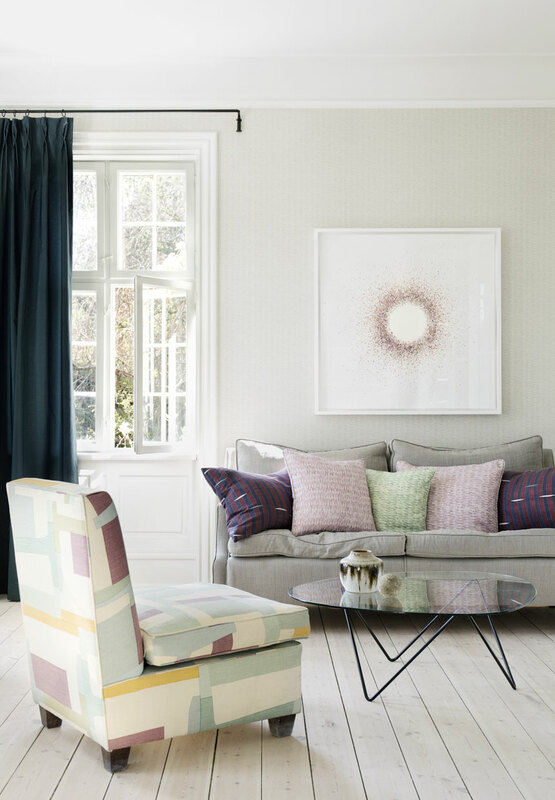 Home of Jannik Martensen-Larsen and his wife, designer Helene Blanche, is really an amazing place with some interesting selection of colors, patterns and fabrics. 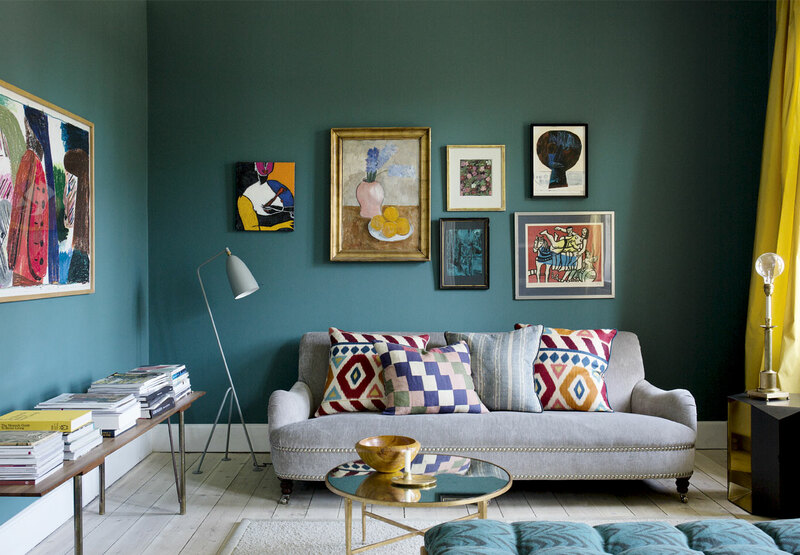 The living room is done with the wall painted in teal color, bright wooden floor, colorful wall art and pillows and gray sofa. 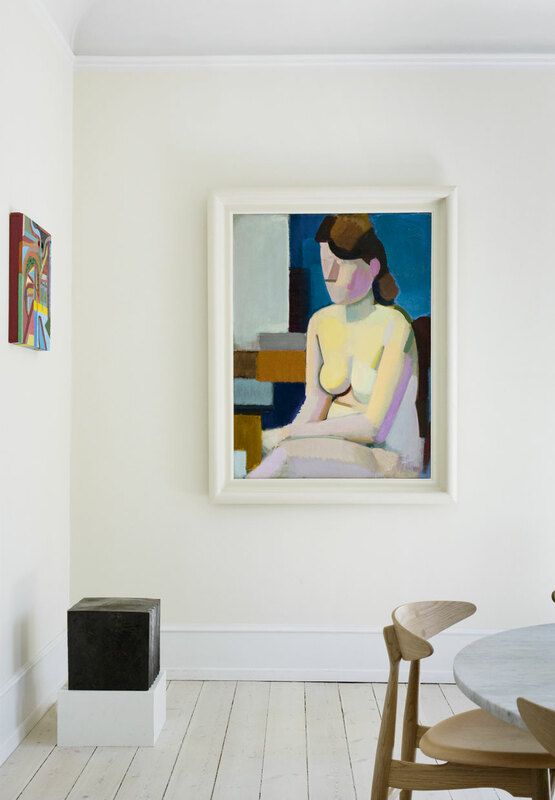 Unusual combination which works perfectly here. 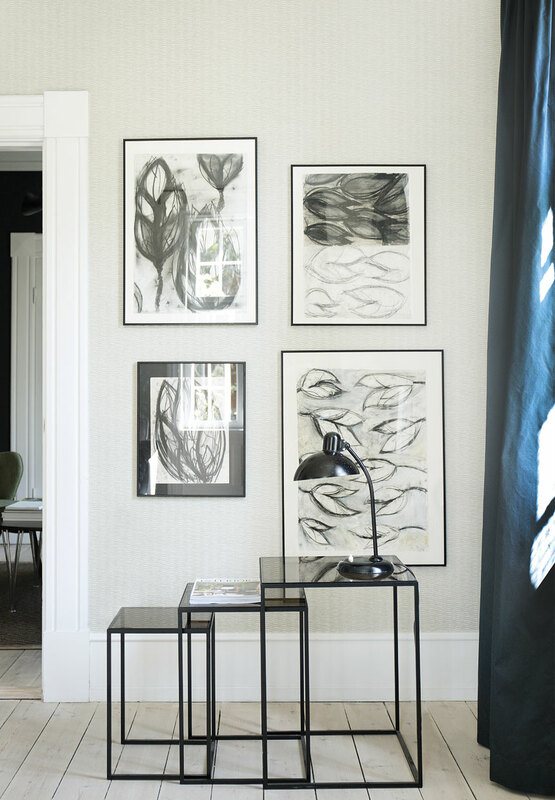 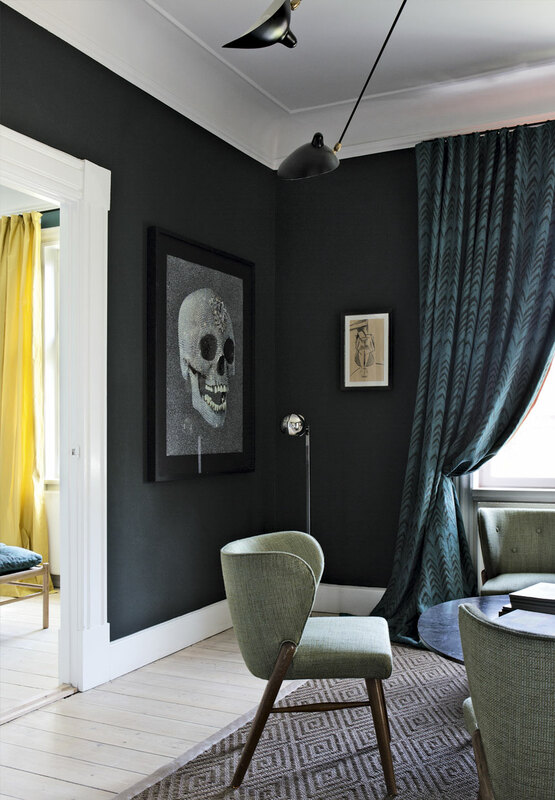 There is also a room with black painted walls, executed in a great way. 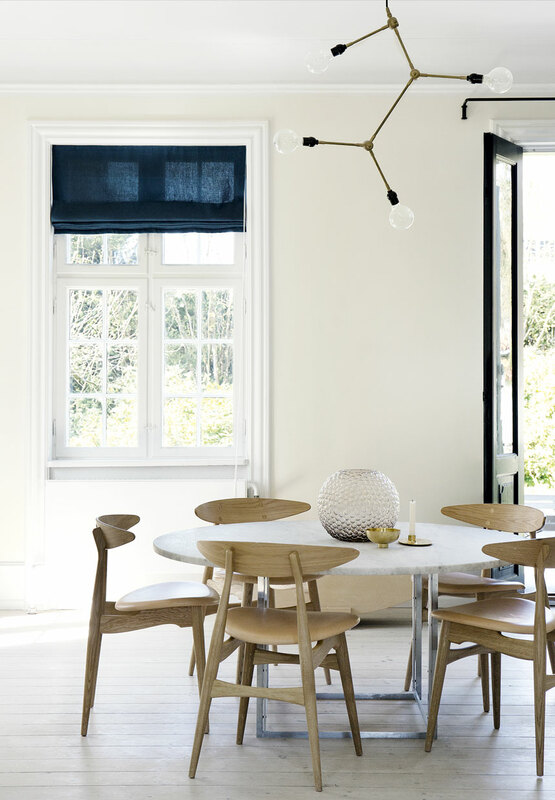 All the place is furnished with some cool designer pieces, adding lot of character to the interior as well.